I’ve received this question several times within the last few months. So, I thought I would just answer it on here! Well, Dearest Reader, you see, it is hard to write a book that parallels human trafficking without being explicit yet encompassing the intensity and seriousness of it. It’s a bit (okay, a lot) more difficult to write than the first book. TWS (Book One) didn’t deal with sensitive material. WOTB (Book Two) deals with extremely sensitive material that people need to be aware of. It will be a good book when I finish it, but right now I’m trying to find balance. It’s really, really hard when working with the material I’ve chosen. There is another reason, though. 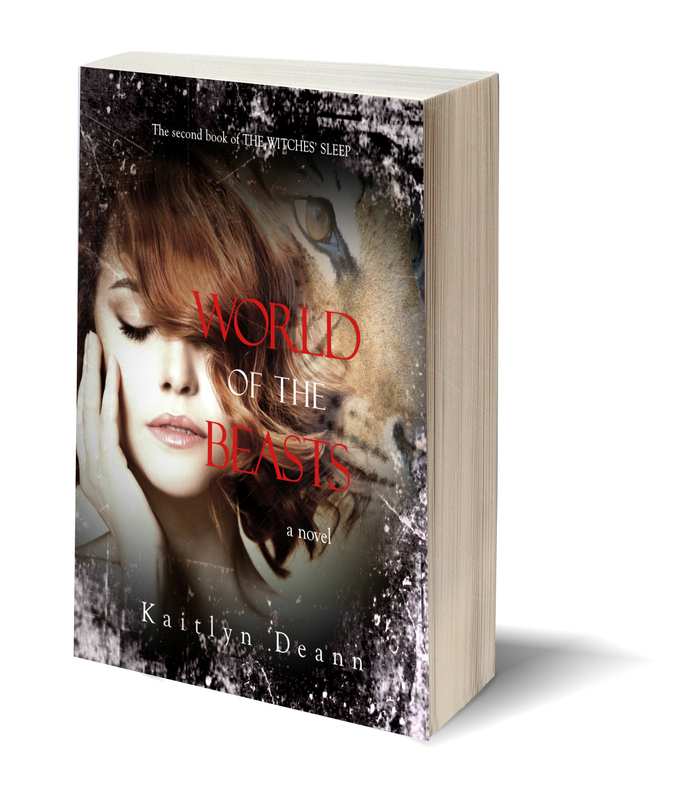 I want WORLD OF THE BEASTS to be the best it can be. Therefore, it will be going through an editing process. Already it’s been through several of my proofreaders, and I’ve read through it twice myself, cover to cover. So far, the major things I need to do is write new parts into the book. There are only a few. But, I also need to expand on certain aspects of the book as well as a couple of characters. After I get ALL THAT worked out, I will have an actual editor look over the book. That in itself may take a few months. If the editor finds any major issues, it could be even longer. But the reason it has taken me a year to simply write the book is because of the sensitive material. It is a real struggle to find a balance with this topic. Though I’m not writing a realistic fiction novel, my fantasy novel will PARALLEL human trafficking as best as I can without making any of my readers uncomfortable but at the same time making the awareness of this greater. Human trafficking is real. And whether it is shown through a fantasy world or not, it’s still real. My goal is to show this. I hope this answers your question! If you have any others, just let me know! 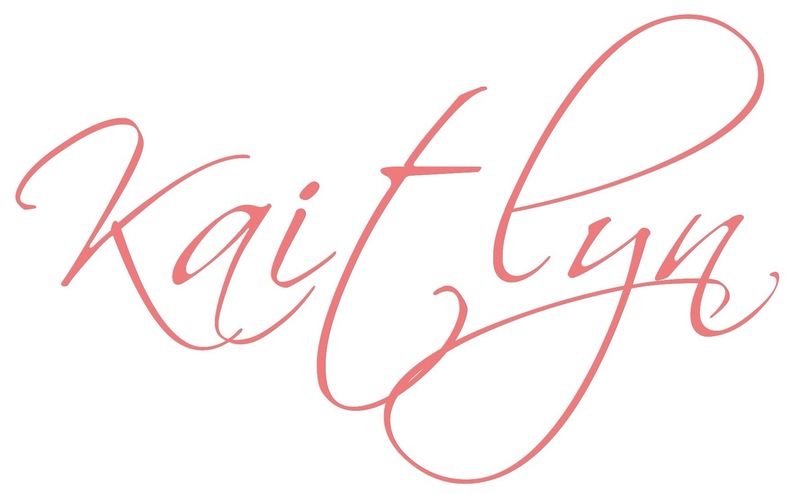 You can leave a comment, tweet me (@kaitlyn_deann) or message me on Facebook! Thanks so much for answering this question that I’m sure all of us have been wondering about. I hope everything works out!! Praying for you!